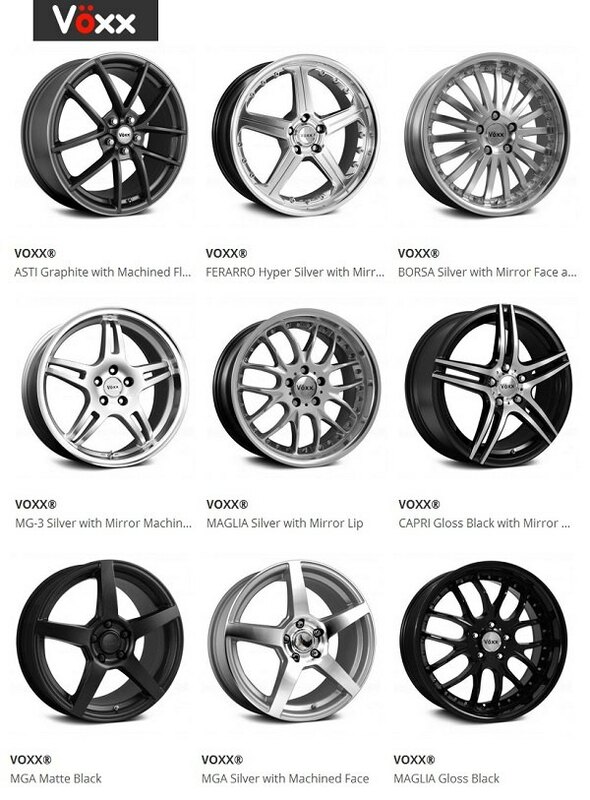 your exact model simply click on the icons below the wheels picture. 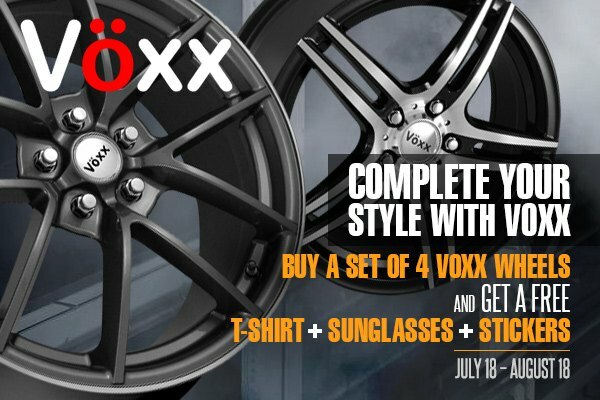 Buy a set of four (4) Voxx wheels and receive a FREE T-shirt + sunglasses + stickers. Offer is valid through August 18, 2015.